Bally Technologies software has a long and eventful history that spans around 80 years back. Surviving this long in the dynamic gaming industry is nothing but epic. It is one of the few casino software providers to offer electronic games in 1932. In the 50s and 60s, the land-based casino boomed, they produced some great electronic slots and gaming cabinet helped the land casinos to offer an exciting gaming experience to the players. It was officially established in 1968 in the USA as a merger of two companies, Bally – a slot machine company and APT or Advanced Patent Technology – a patent company. They created the first electromechanical-based slot ‘Money Honey’ in 1964. Later, invented the first slot data system in the year 1976 that helped the operators to preserve and compensate the players, and administer their finances. They continued as Alliance Gaming until in 1996, the company adopted the name Bally Gaming International and got listed on New York Stock Exchange. Later the name was changed to Bally Technologies in 2006. They have made many collaborations or acquirement in their past that has contributed to the company’s overall growth. Initially, it was only focused on the US gaming market and partnered with enterprises like OpenBet, Interlock, Aristocrat Technologies, Amaya Gaming and American Casino, but then they expanded to cater to the non-US gaming market as well. In the 2000s, they shifted their focus onto the online gaming industry and started creating an excellent of online casino games. Not only that, Bally is a casino developer creating high-tech platforms. Their platforms allow the operators to incorporate various software and features into one well-equipped online casino system along with robust mobile integration. Bally Technologies software created their first wager-based slot game in 2013 in several noteworthy casinos, among which Mr Green worth a special mention. 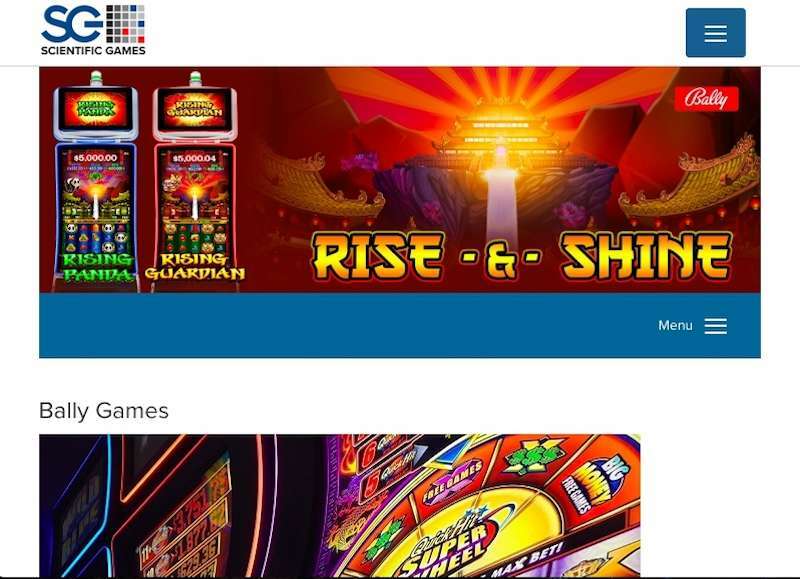 Finally, they merged with SG Gaming in 2014 to become the most regarded casino software provider. Throughout its past, Bally has earned over 50 awards for its advanced and innovating gaming contributions. Its cutting-edge iGaming platform and RGS (Remote Gaming Server) helped the software developer to make a strong standing for itself for many years. All the Bally games are available in Flash and HTML5 format which made them compatible with a full range of devices including PCs, laptops, tablets and smartphones. It doesn’t matter if you are at home or on a train, you can enjoy all the online casino games anywhere. Recently, Bally Technologies online casino software provider has launched Bally Mobile Platform which is an interactive game suite for tablets and mobile devices like Android, Blackberry, Apple and Window phones. The supplier has aged and gathered experience over time but maintained fluidity and quality that helped them to provide modern iGaming solutions. Video slots comprise the majority of Bally games. Some of the famous games are based on famous Hollywood movie or TV series themes. Table Games. There is a small collection of table games where you can entertain yourself playing rounds of Roulette, Poker, Baccarat and other games. The provider also thinks for punters who like to dodge the common gambling options and try something different. For them, there are Bally-powered sport-betting options and Bingo. All the games are secure, fair and reliable – they are developed using RNG or Random Number Generator ensuring the random outcome. They are being analysed by both the in-house crew and TST (Technical Systems Testing). They had met the guideline of most of the iGaming jurisdictions and certified for fairness before being available for the global gambling community. The Michael Jackson King of Pop Slot. This 5×3 slot is Bally Technologies’ way to pay homage to the legendary singer Michael Jackson. It got 25 active paylines along with some amazing bonus features like free spins and locking wilds. RTP – 96.01%. Board the gigantic R.M.S. Titanic and relive some glorious moments with Jack and Rose. Apart from 25 paylines, the slot also features some bonus games and a progressive jackpot. To access them, however, you will need a ticket. RTP – 96.05%. Quick Hit Platinum. This 30-betline Bally slot brings you an exciting bonus feature where you can get free spins and up to 20x multipliers. RTP – 94.06%. This 5-reel, 4-row Bally slot will take you on a safari vacation into the wild of Africa. On the way, you can win some great rewards utilising its 1024 ways of winnings and bonus features. RTP – 94.03%. Cash Spin. It is a money-themed slot with 243 ways of winning and probably the most famous creation of Bally. Furthermore, it got two bonus games; U-Wheel and Money Bag. RTP – 94.2%. Wild Huskies. This slot is a blessing for all the dog lovers that offers 40 ways of winnings. During its bonus game, one can get three free spins with 2x winnings which can get further re-triggered. RTP – 93.98%. 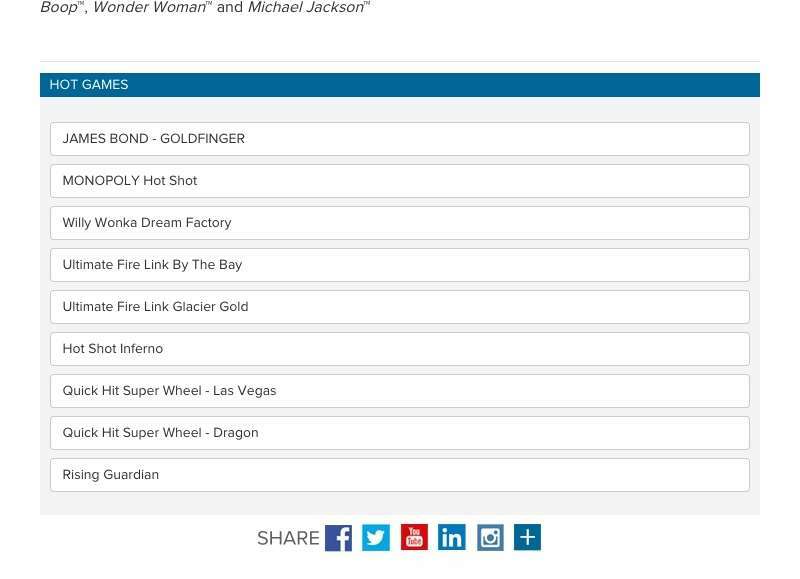 Apart from these titles, you can also try slots like Morocco, Wonder Woman Gold, Aloha Island, Hot Shot, Lady Robin Hood, Vegas Hits and so on. You would find them getting better with each passing day. A multitude of operators yearns to showcase Bally games in their portfolio. Below, is the list of top Bally casinos that host an exclusive collection of Bally games. This list has got only a few names, but there are hundreds of more online casinos powered by Bally Technologies where you can enjoy their games. However, we suggest you review and compare their bonus offers and see who is giving you a better deal before registering yourself. Unlike other casino suppliers who create games exclusively for online platforms, Bally Technologies concentrates on both the land-based and online casinos. Also, they have teamed up with Microsoft gurus and launched their eminent EVO and EVO3 platforms. Their games are best-known for slots with progressive jackpots, top-quality graphics and fantastic bonus mechanism. 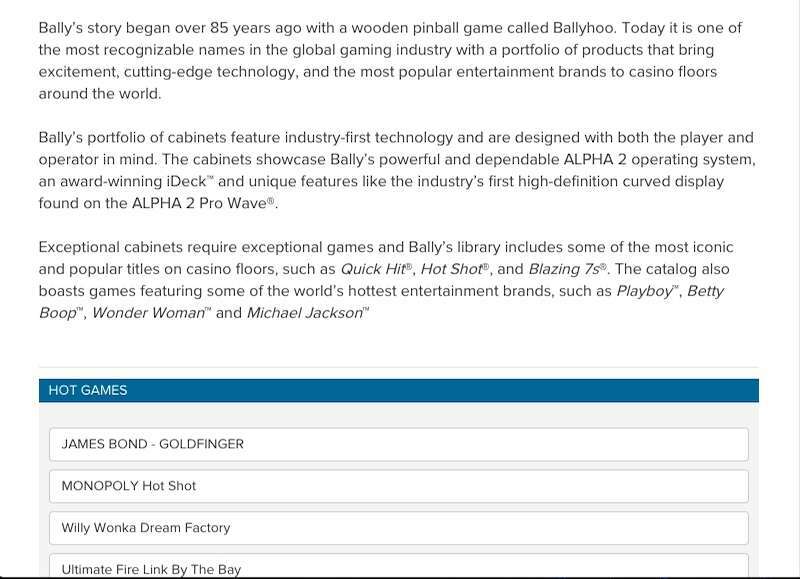 Despite all, Bally Technologies is one of the best casino software developers coming from the previous century.